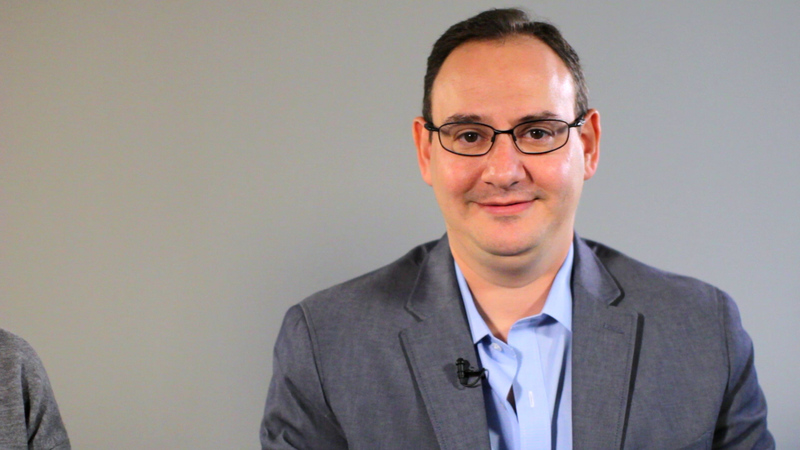 This topic section of WhatTheyThink focuses on emerging trends in the European printing market. It features commentary and analysis on technical and business trends relative to the media landscape in Europe. Are Europeans Slower than Americans? 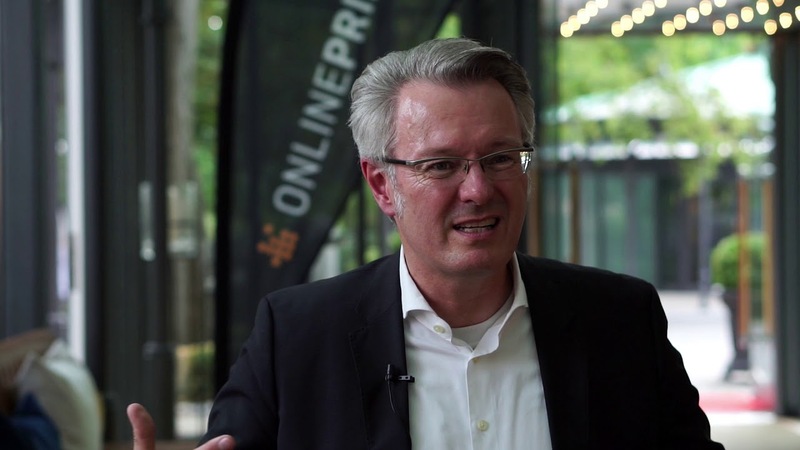 The EFI Connect Conference in Las Vegas attracts the second largest contingent of media and analysts after drupa. Frank took advantage of this unique audience to get a brief insight into print trends in some overseas markets. 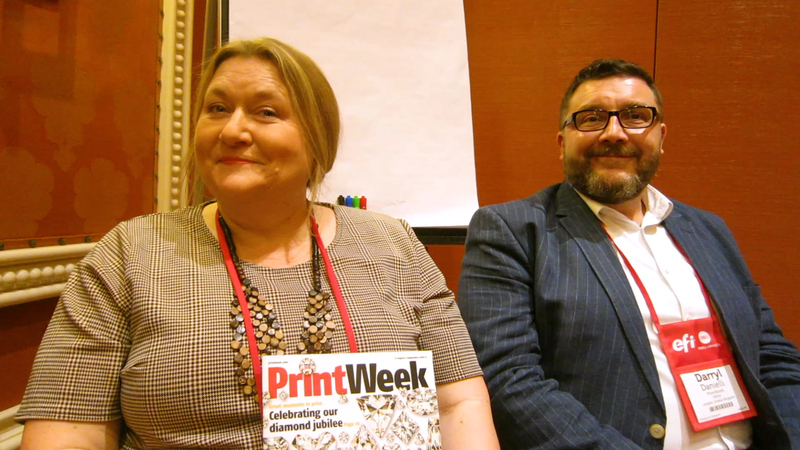 In this interview, he talks to Editor and Publisher Darryl Danielli and Contributing Editor Jo Francis of PrintWeek UK. WhatTheyThink, in cooperation with INKISH.TV, was recently invited to visit Onlineprinters in Neustadt an der Aisch in Germany. Onlineprinters is one of the three biggest online printers in Europe with annual revenues exceeding US$233 million. Just a few weeks ago, the company announced that it had added its one-millionth customer. Ricoh's Mike Herold, Eric Staples, Nick Fiore, and John Blyth take us on a tour of the Ricoh booth at Hunkeler Innovation Days. They discuss the VC60000, Pro C9110, and software solutions. 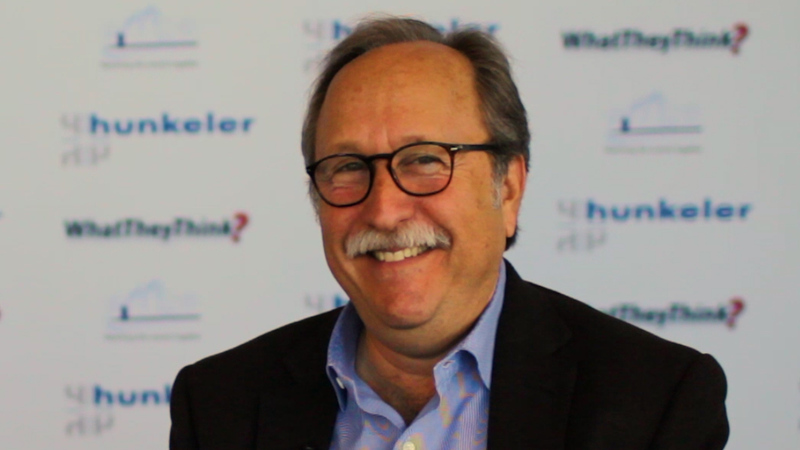 Senior Editor Cary Sherburne and Technology Editor David Zwang discuss highlights of Hunkeler Innovationdays, where a number of new products were announced. Attendance at the show is expected to be about 6,000 people over four days in beautiful Lucerne, Switzerland. World Bank Senior Project Manager Jimmy Vainstein talks with Senior Editor Cary Sherburne talks about how drupa provides an opportunity to shift focus from short-term to long-term goals, ensuring that the organization takes advantages of all opportunities to support the organizations poverty reduction mission. 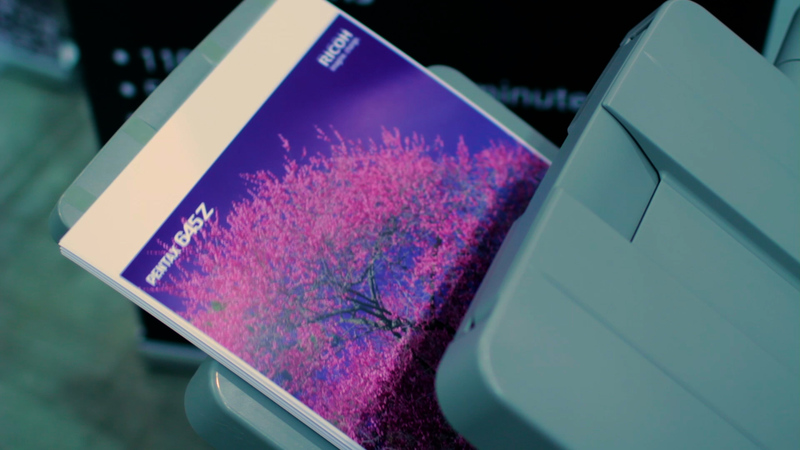 Inkjet Insight provides valuable tools and resources to help companies objectively evaluate the potential of inkjet for their business, optimize their operations and grow their businesses using production inkjet.